BONUS of a $3,000.00 carpet allowance offered by the seller with an accepted offer! Previous offer fell through! How do you get the best of both worlds if you seek Northern amenities and Southern charm? 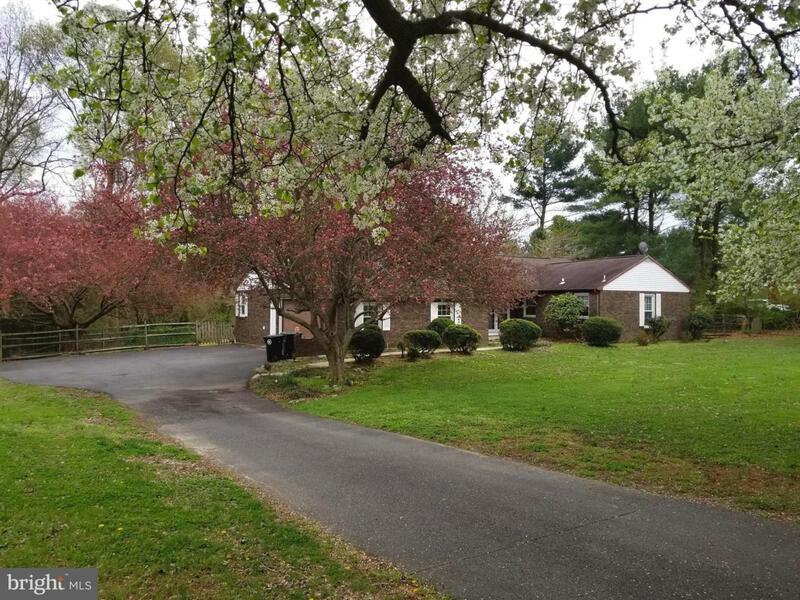 Set an appointment to see this lovely ranch home on 2 Acres in Middletown! 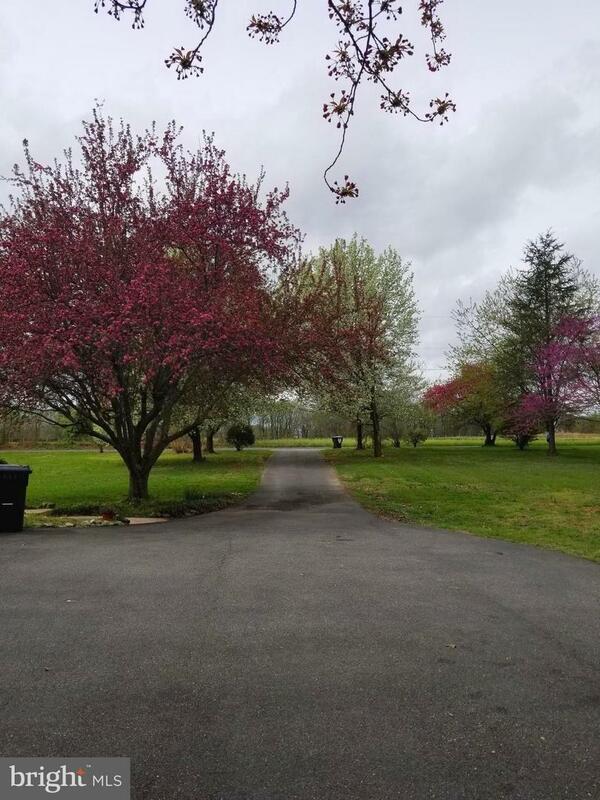 Nestled among beautiful trees with a long driveway, fenced back yard, two car garage, enclosed back porch and three bedrooms near picturesque Shallcross Lake! If one of your hobbies is photography or bird watching, here is an opportunity to observe the many eagles that choose to nest and raise their fledglings nearby. 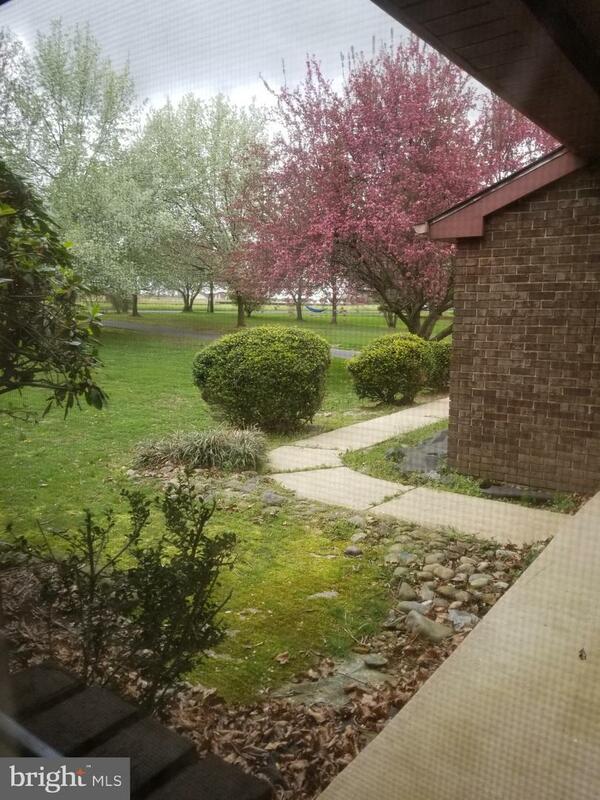 The setting is peaceful and this solid brick home is tucked back from the road but is near Route 1 and 301 adding convenience when you want to head into the city or down to the beach and is within the highly rated Appoquinimink school district. This home has already been evaluated by a structural engineer and has had recommended reinforcement completed in the basement. 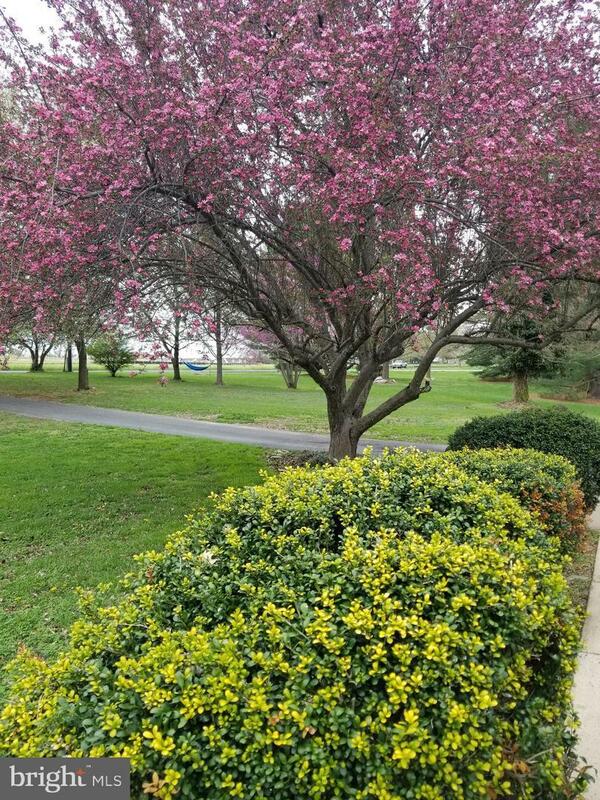 This home has it's own septic system which has been recently pumped and inspected.